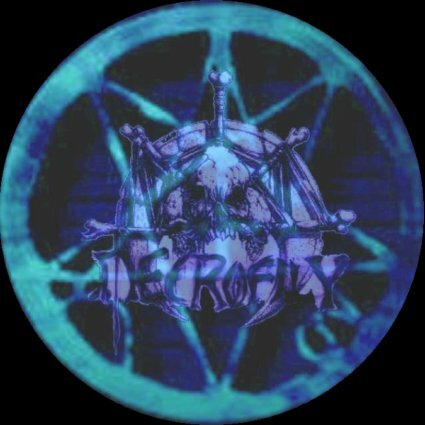 Necrofily, Is a Portuguese Death-Metal Band and was born in 1996 made by a fusion with musicians of two former bands, Rest In Peace and Abadon. 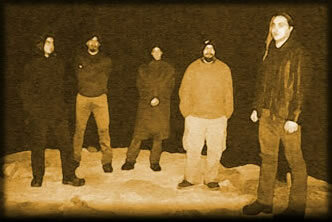 For the vocals, only in 1998 Necrofily find Joe Satyrvs to complete the first, only and last line-up for the band. With some made songs, Necrofily has starded to create more songs, and record in 1999 a Rehersal-Demo in one track recorder. Forum El Matador (Barreiro) – Sifilis + Necrofily. S.Paio de Oleiros (Espinho) – 1ª Heat of Modern Music Contest in Discoteca Virtual. S.Paio de Oleiros (Espinho) – Semi-Final Heat of Modern Music Contest in Discoteca Virtual. 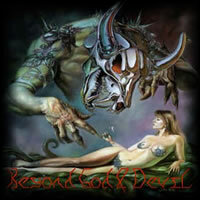 Necrofily record in 2000 the first record by a Demo-CD "Beyond God & Devil".